As business owners, we all want success — but how do you go about achieving success? Even more critically, once you are successful, how do you maintain that level of success? The answer is almost certainly innovation and staying ahead of the curve, but history is full of examples of companies that failed to innovate, including Kodak, Blockbuster, and Sears. 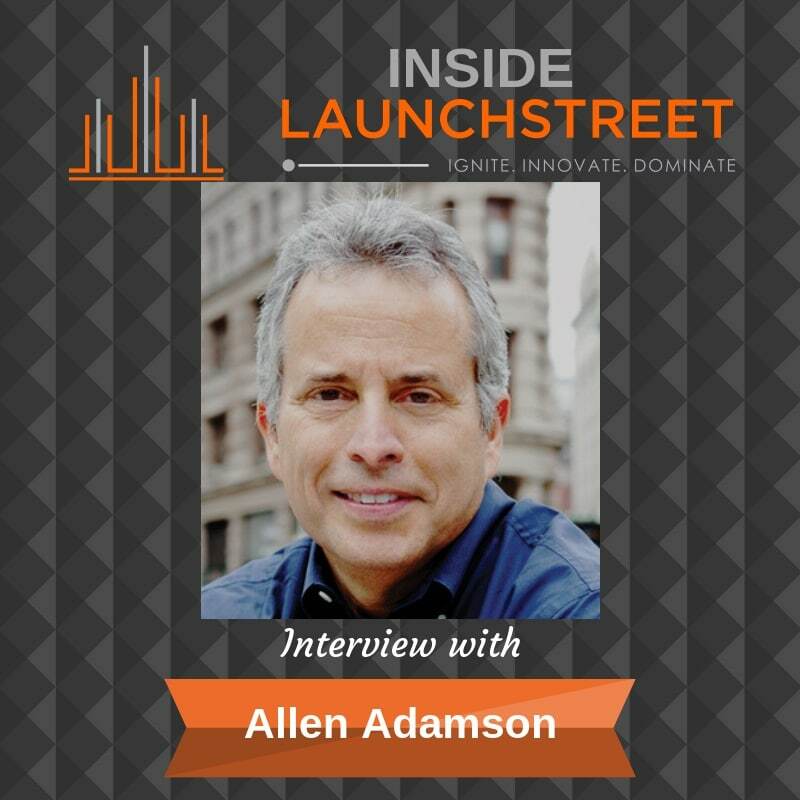 Allen Adamson, the author of Shift Ahead, joins me to talk about why success can be your biggest golden handcuffs, and how to encourage innovation in your organization. Allen is a notable branding expert, Co-Founder and Managing Partner of Metaforce, and the author of BrandSimple, BrandDigital, The Edge: 50 Tips from Brands that Lead and most recently, Shift Ahead. When it comes to innovation, people, money and time aren’t enough to drive it in an organization if you don’t have the culture to support it. Allen explains how focusing on optimization can lead to success, but isn’t enough to ensure the company remains innovative — that comes from the leaders. He shares some red flags to look out for that your company isn’t shifting ahead, and strategies to balance innovation with what’s currently doing well. This episode is chock full of concrete examples and insights into why we should be shifting ahead, not just on a company level, but also as individuals. Take LaunchStreet's Free Innovation Quotient Edge Assessment.